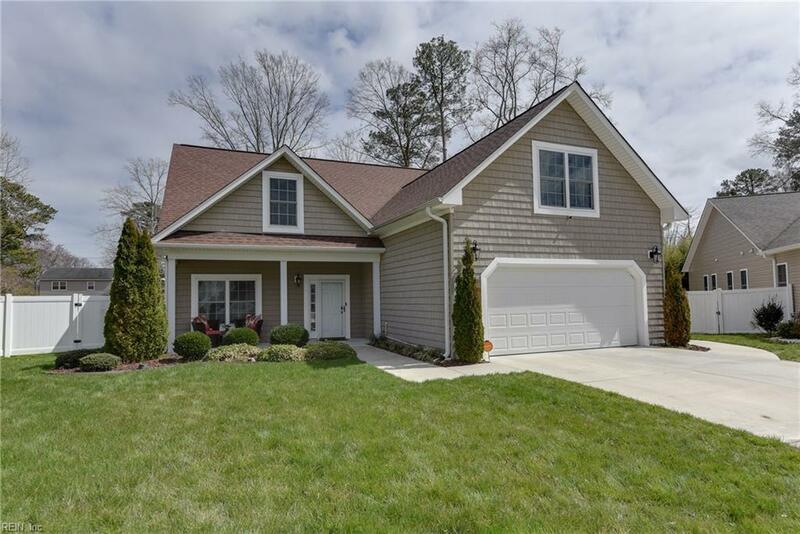 752 Verlander Ct, Newport News, VA 23608 (#10221708) :: Abbitt Realty Co.
Move in before the holidays and celebrate in this beautiful home! 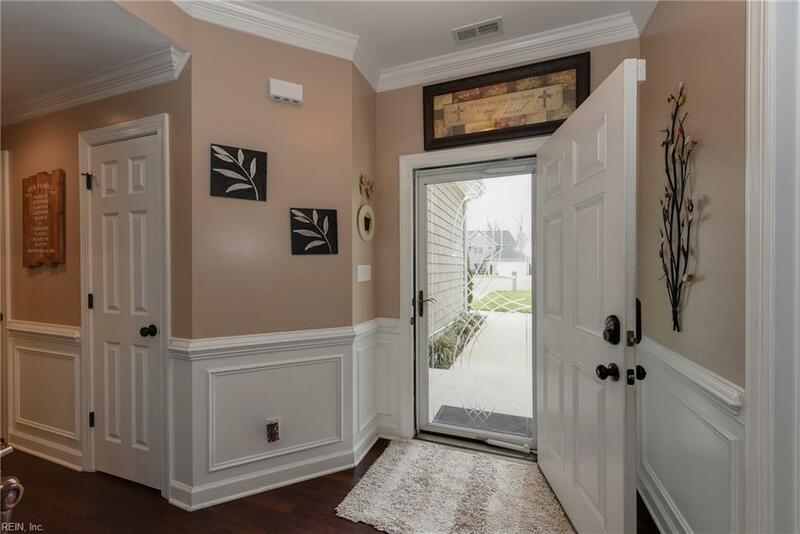 With such a well-maintained and custom-built home at the end of a culdesac, you can rest easy and have peace of mind. 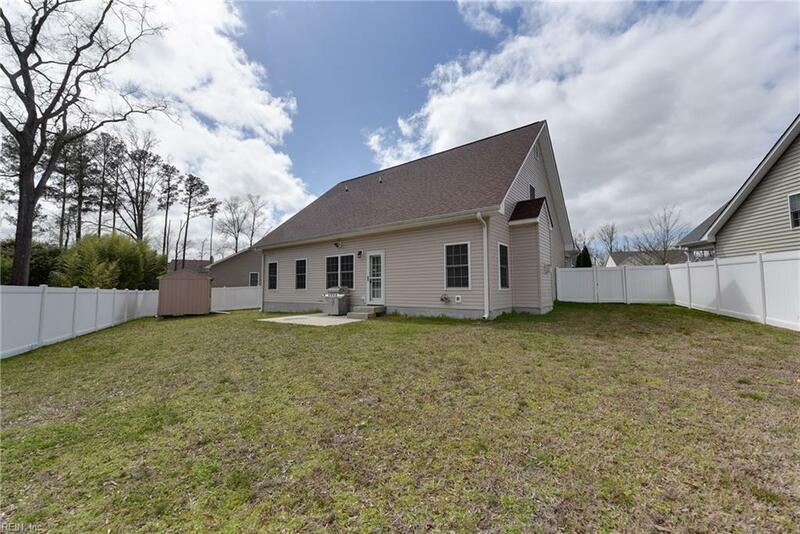 Minutes from Ft Eustis, shops, and the interstate, this home boasts trim work and closet storage solutions that will make your life organized and elegant at the same time. Enjoy a spacious backyard and first-floor living and awesome upgrades like surround sound. And good luck trying to fill up that master closet! Call now for an exclusive showing! 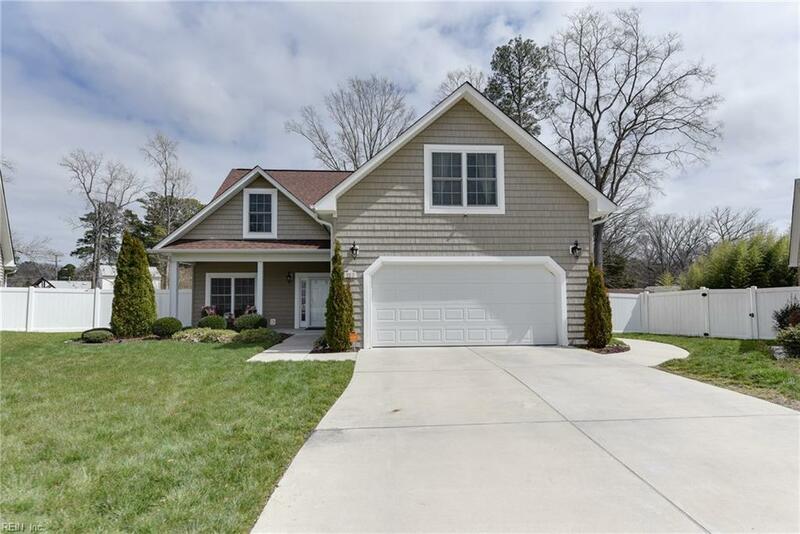 Priced under recent appraisal of $377,000!